ROHNERT PARK, Calif., October 31, 2018	(Newswire.com) - Stress is not a foreign emotion for anyone who has been through any amount of college. Students are known for pulling all-nighters, maintaining poor diets and dealing with strenuous exam schedules. While graduation marks the end of many of those stresses, students who borrowed to fund their education may simply trade the stresses of a difficult program with those of student loan repayment. 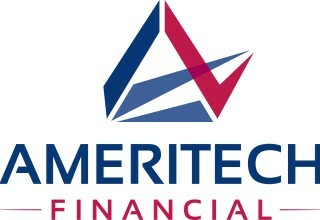 Ameritech Financial is a document preparation company that specializes in assisting student loan borrowers in applying for federal repayment plans that are intended to lower monthly payments and potentially reduce financial stress. 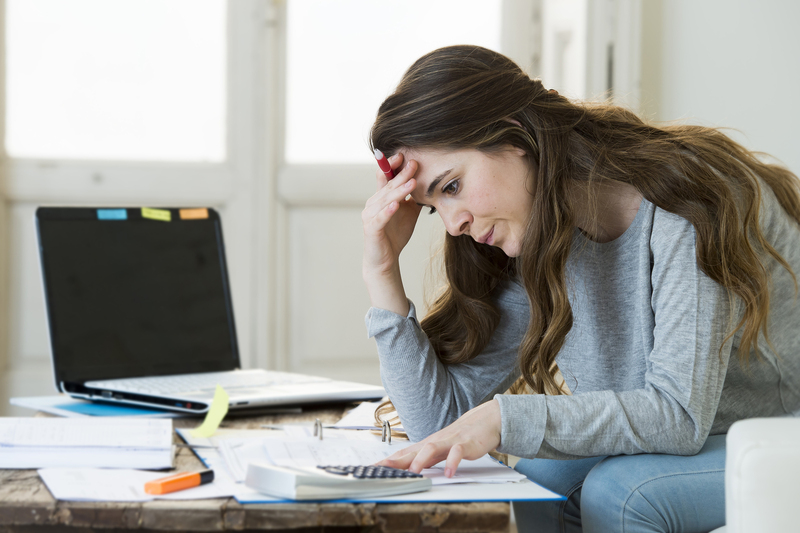 Federal repayment plans offered by the Department of Education have the potential to alleviate some monthly stress felt by borrowers with high monthly payments. In particular, income-driven repayment plans (IDRs) calculate payments on income and family size and may end in the forgiveness of any remaining loan balance at the end of the 20- to 25-year repayment term. Due to the variable nature of the payments, borrowers must submit recertification applications each year. And if they miss the deadline or if their servicer misses the deadline, they could be subject to interest capitalization and delays in completing the program. Borrowers working in public service may also be eligible for Public Service Loan Forgiveness (PSLF), which forgives federal loans after 10 years of payments. However, PSLF has proven to be an extremely stressful program. With an exceptionally low approval rate — only 96 of the first 28,000 applications were approved — even borrowers who know they are on track can feel tremendous amounts of stress as they grapple with the strict and confusing program requirements. However, those 96 approvals do prove that it is possible with the right knowledge and dedication. While some borrowers may simply need a change in attitude about their student loans, others might need more direct assistance. Ameritech Financial is a private company that aims to guide federal student loan borrowers through these potentially stressful federal programs by assisting with the document preparation. The company helps borrowers compile the right documents for each individual situation, including the yearly recertification paperwork, and helps ensure that those working in potentially qualifying public service jobs meet the eligibility requirements for PSLF.